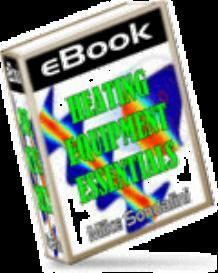 Buy and Download > Description Heating liquids by steam sparging. 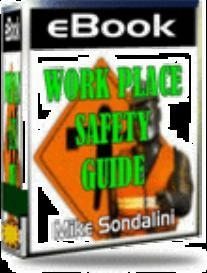 Water hammer and its control. Cooling water tower design, operation and use. Steam trap operation and selection. Heat Exchanger Design & Use.